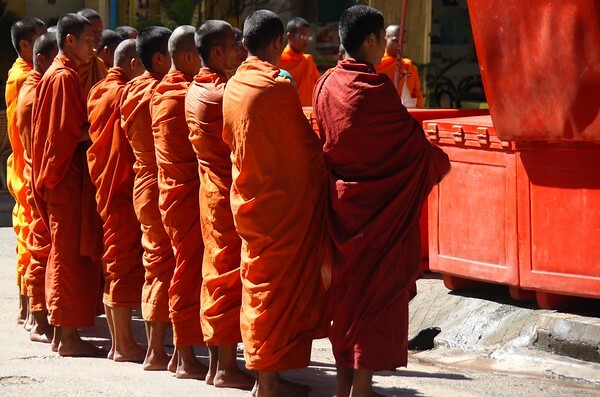 A group of monks stand still during their morning Alms Giving routine in Battambang, Cambodia. 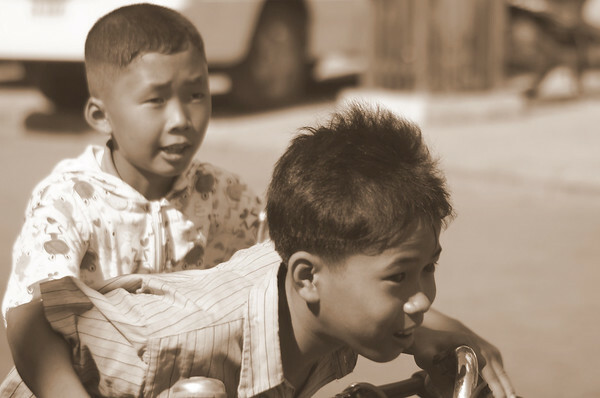 These boys are truly having an ecstatic moment as they speed race down the road after school – Siem Reap, Cambodia. 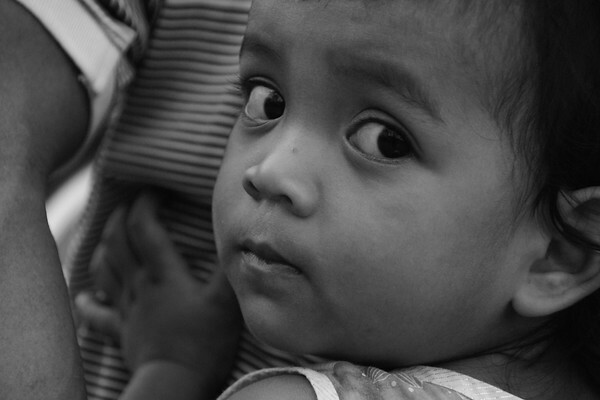 A close-up cropped shot of shy little girl – Battambang, Cambodia. 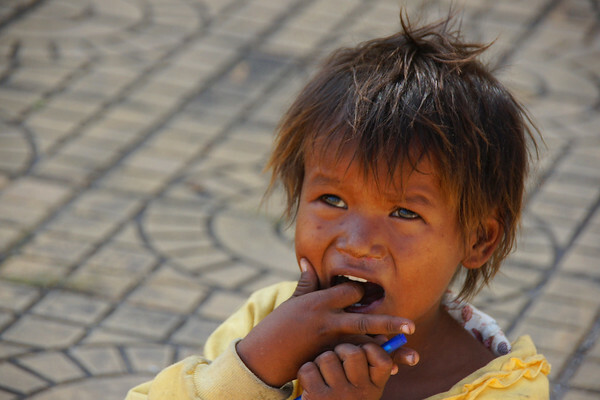 A street child points to her mouth to indicate she wants food – Phnom Penh, Cambodia. This boy has a wonderful authentic smile. 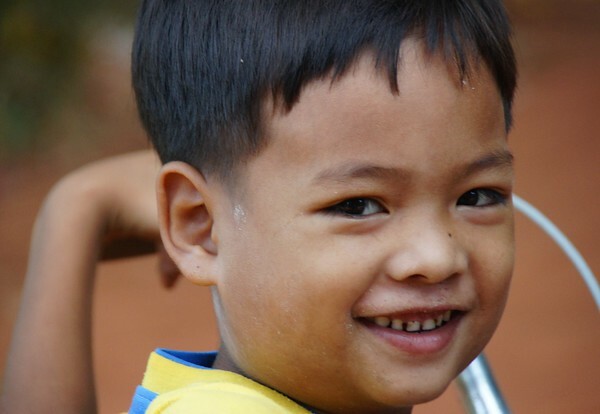 He stopped to smile for me on his bicycle – Siem Reap, Cambodia. 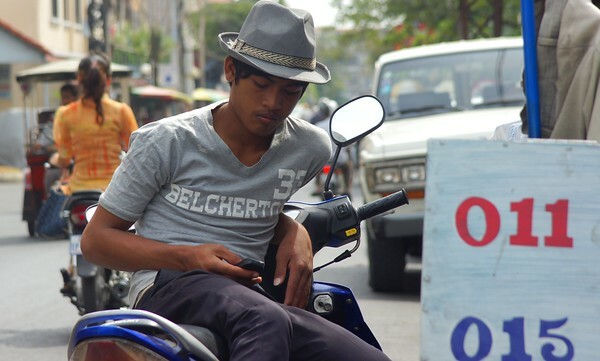 This is a daily travel photo of a Khmer man lounges on his motorbike text messaging during the mid-afternoon – Phnom Penh, Cambodia. 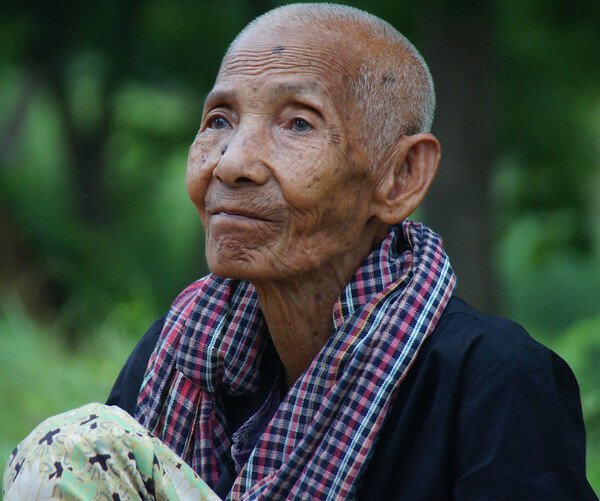 This elderly lady shows signs of character on her face and interesting life well lived – Battambang, Cambodia. 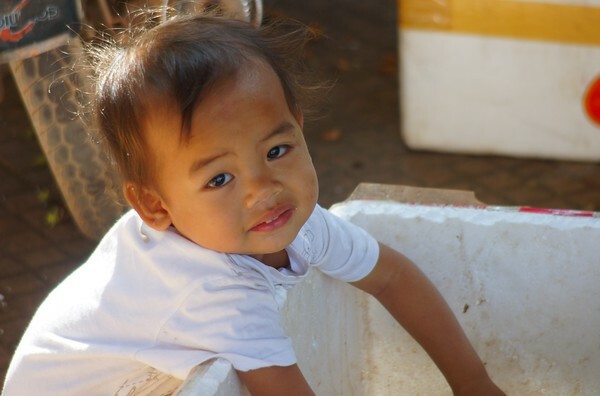 This cute girl washes her hands prior to eating lunch – Siem Reap, Cambodia. 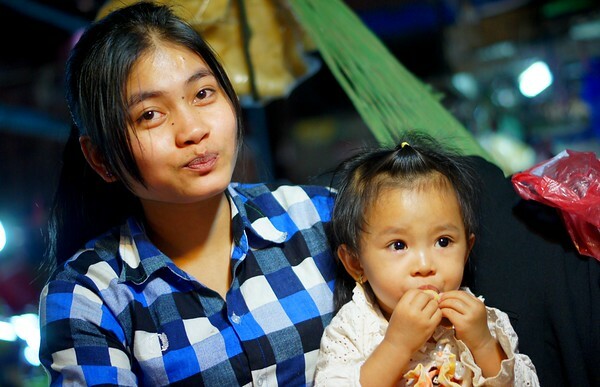 A proud mother poses with her daughter in a local market – Siem Reap, Cambodia. These girls were trying their best to sell small trinkets to tourists at the Temples of Angkor – Cambodia. Two ladies carrying children walk around just outside the entrance to Angkor Wat, Cambodia. 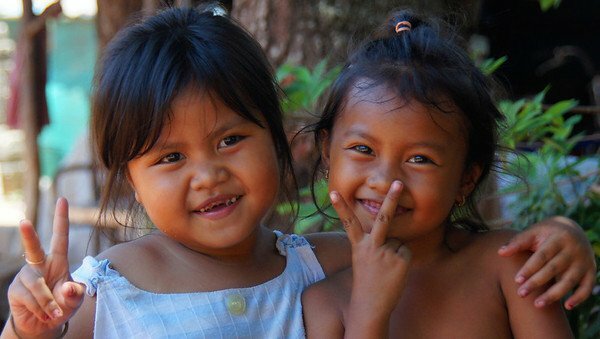 These cute kids were just hanging out and playing around the Temples of Angkor – Cambodia. 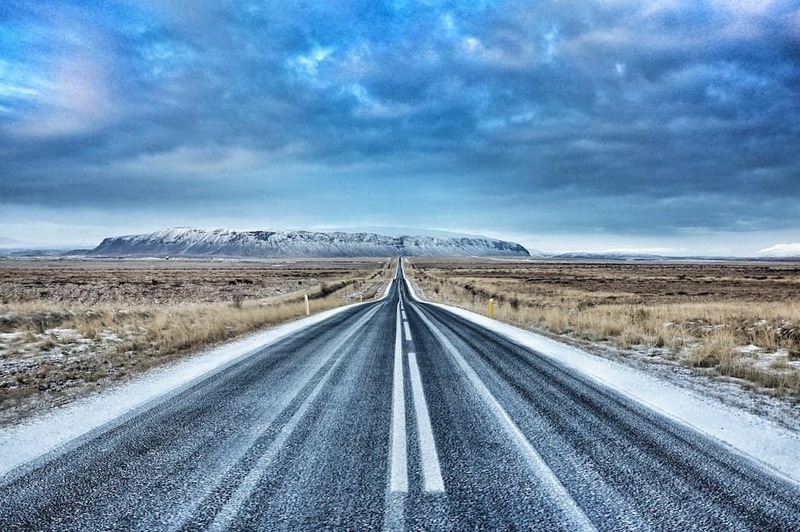 Samuel Jeffery is the wizard behind the curtain pulling the strings of Nomadic Samuel – Travel Blog – a travel site featuring photos, videos & quirky travel stories along with photography tips, interviews, esl tips, reviews and general travel advice. 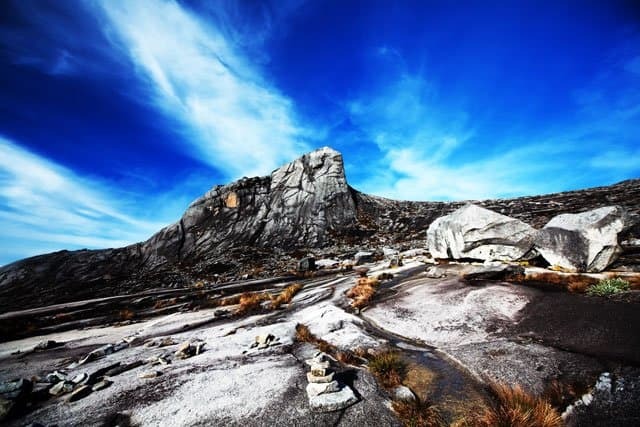 Additionally, Samuel runs other related sites: Smiling Faces Travel Photos , Travel Photography Tips , Teach English Travel Overseas & How To Make Money Travel Blogging. Get in touch with Samuel by following him on his Facebook Fan Page , Twitter , Stumble Upon , YouTube & Google + . This is a great photo essay. A friend of mine just traveled in Cambodia, and he has been helping some locals with setting up small businesses to help them learn and earn and employ others. 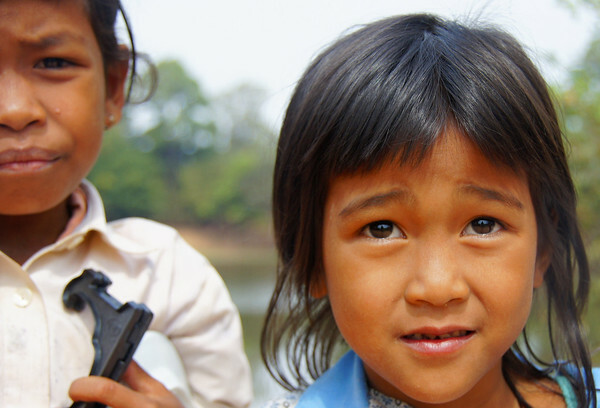 Our foundation too has been in the process of developing some connections with trusted locals in Cambodia to expand our volunteering network. 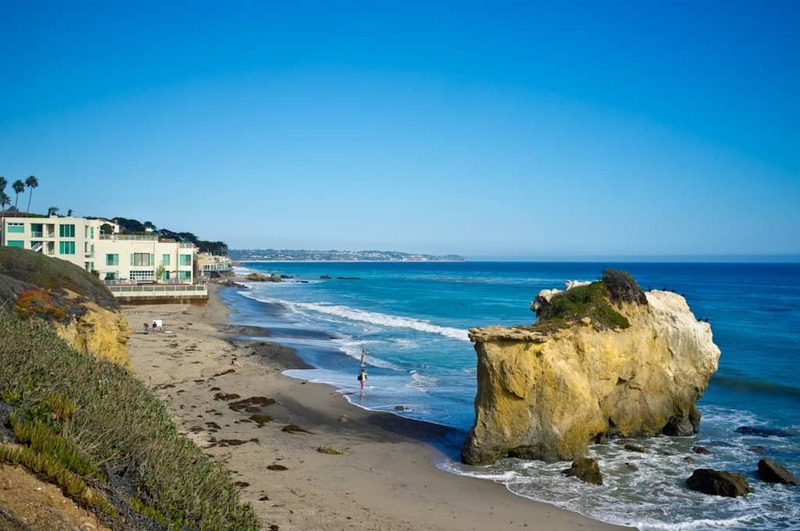 We are a not-for-profit organisation based in the United States. We provide willing professionals with specific skills, curriculum, and equipment to carry out the good work, at no cost to travelers. We also do not want to change travelers’ itineraries so as much as possible we will try to find trusted communities that can use the travelers’ skills along their itineraries. Feel free to contact us to further see if we can work together to create positive impacts worldwide! Daniel, sounds like a great project you have going on. Send me an email please. I have sent you an email. Let me know if you didn’t get it. Thanks!